Facing start-up woes, the Orlando Apollos will be forced to practice across the state line in Georgia due to a Florida law that excludes professional athletes from receiving workers compensation insurance coverage. 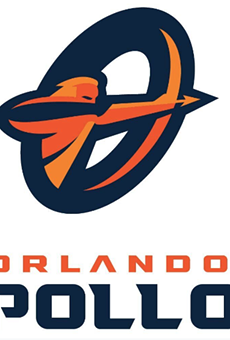 The Apollos have until the beginning of March to move practices, league officials told the Orlando Sentinel. 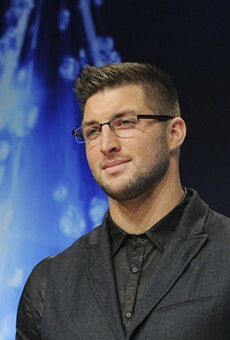 Typically, professional sports leagues have little problem affording insurance plans that will cover every team. But because the Alliance of American Football – what's been lamented as a springtime developmental league – is a start-up league, it remains on somewhat shaky financial ground as its inaugural season is underway. That means the Apollos will have to travel to a hotel in Jacksonville, then take a bus about 30 minutes to Kingsland, Georgia, where the team's practices are to be held, and where the state of Georgia will cover the Apollos' players. The only stipulation on Georgia's part: The players have to spend 51 percent of their practice days on that side of the state line. "We really need to make sure we take the necessary steps to take care of our players," AAF CEO Charlie Ebersol told the Sentinel. "Our responsibility is always to do what we must do to make sure our players have the best available coverage." 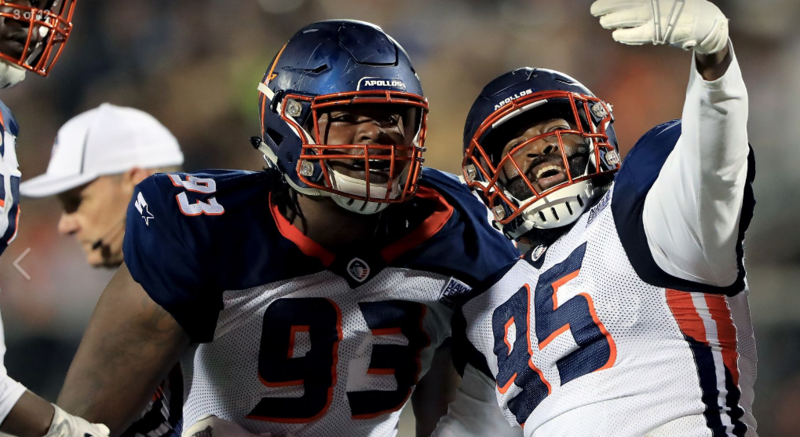 According to a report from the website The Athletic earlier this week, the AAF – which signed every player to a three-year, $250,000 deal – nearly missed payroll in just its second week of operation. But on Tuesday, the AAF announced that the NHL Carolina Hurricanes majority owner Tom Dundon, a billionaire from Dallas, Texas, had invested a whopping $250 million in the league, making him the AAF's new chairman. Ebersol, however, contradicted that report in an interview with the Sentinel. "We are a start-up, and start-ups usually raise money in pieces – there's a Series A piece, Series B, Series C, etc. After the success of the first week, we had a number of investors come to us and offer us all kinds of different investments," Ebersol said on Tuesday. "Tom Dundon showed up and said, 'Do you want to continue to raise Series B, Series C and Series D or do you want to raise Series Infinity right now and be taken care of from now on.' That was an offer I was not going to refuse." 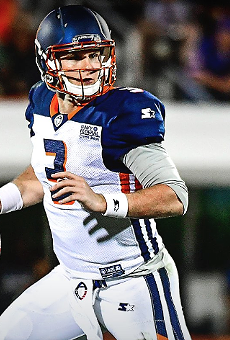 The Apollos, led by College Football Hall of Fame member and former University of Florida head coach Steve Spurrier, are 2-0 after a fourth quarter comeback win against the San Antonio Commanders on Sunday. 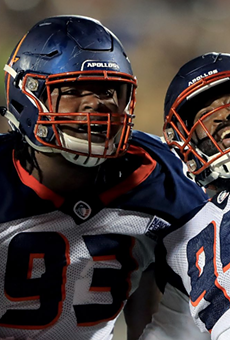 The Apollos face off against the Memphis Express at 8 p.m. Saturday.